If you or someone in your family is experiencing an illness or injury, you may need many types of support beyond excellent medical and nursing care. 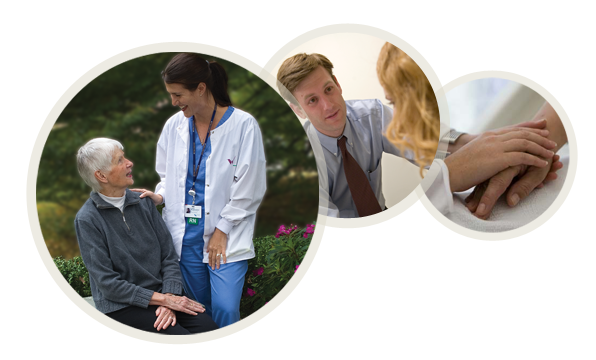 At Winchester Hospital, we offer a wide variety of services to help. Winchester Hospital offers many types of patient and family support services that touch the lives of our patients and families. From home care services to support groups, from pastoral care services to case management or helping you find a doctor, we are here for you. We invite you to explore the various services we offer to assist you and your family before, during and after an illness or injury.